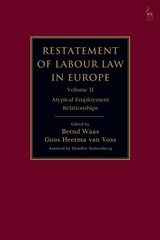 This important new collection sets out a restatement of labour law in Europe. 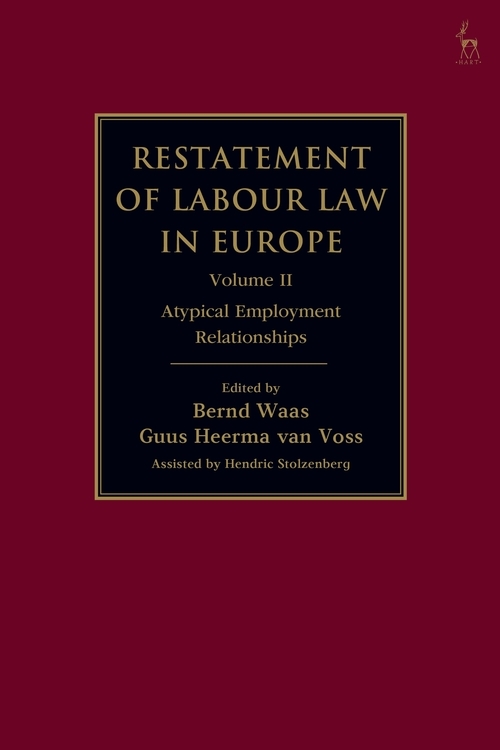 Its second volume looks at a typical employment relationship in Europe. Opening with a restatement, it then provides comparative commentary on the question. The book goes on to systematically explore the national regulatory framework of: Austria, Belgium, Bulgaria, Croatia, Cyprus, Czech Republic, Denmark, Estonia, Finland, France, FYR Macedonia, Germany, Greece, Hungary, Iceland, Ireland, Italy, Latvia, Lithuania, Luxembourg, Malta, Montenegro, Netherlands, Norway, Poland, Portugal, Romania, Russia, Serbia, Slovakia, Slovenia, Spain, Sweden, Switzerland, Turkey and the United Kingdom. This important new project gives the definitive survey of labour law in Europe today. 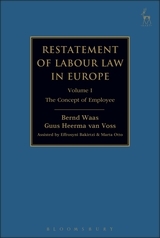 Bernd Waas is a Professor of Labour Law and Civil Law at the University of Frankfurt. Guus Heerma van Voss is Professor of Labour Law at Leiden University.